Frank’s Cakes is quite popular amongst the locals, and several of them had made a recommendation. When I happened to have a couple of hours to kill in the area, I decided to give it a go. 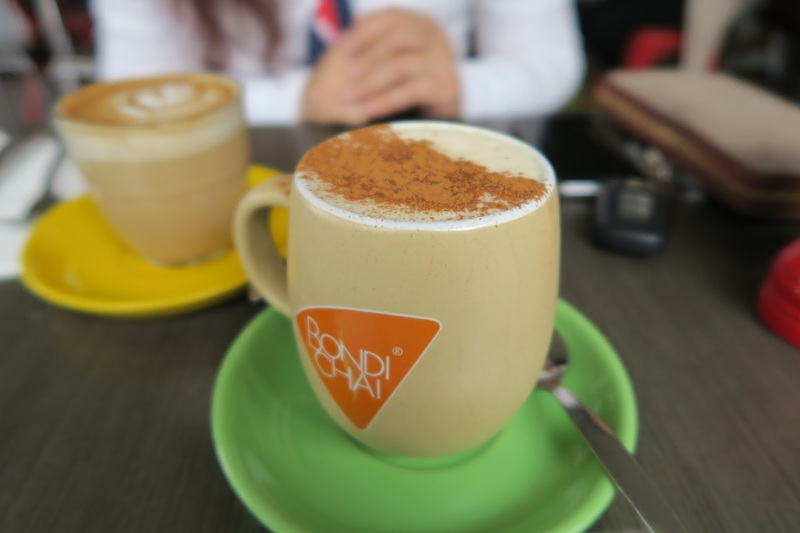 The chai latte came out in a cute beige mug, with a generous amount of cinnamon on top. The chai itself was a bit weak for my liking, to be honest though, that’s pretty much always the case. 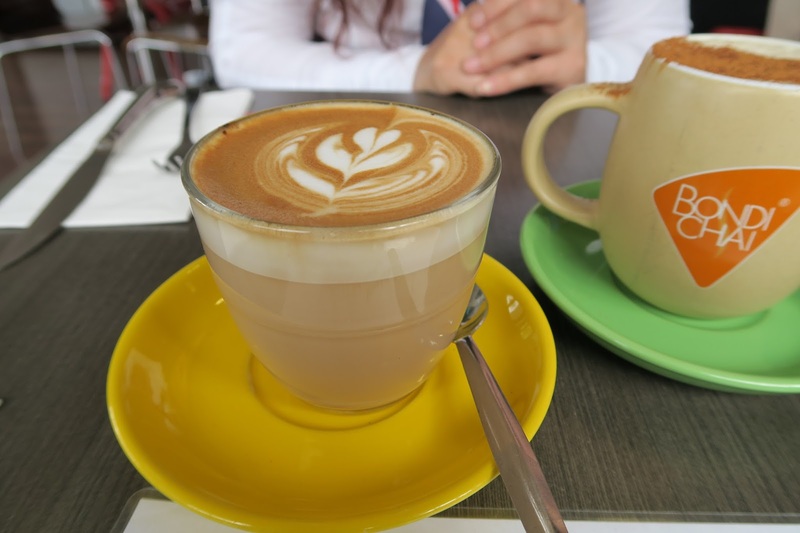 The latte fared better on our visit, with a thick and creamy frothing on top, and a pleasantly smooth blend of coffee beneath. As expected based on its location, Frank’s Cakes had quite a basic and traditional menu. That’s not necessarily a bad thing, I mean, classics done well in itself is a challenge. 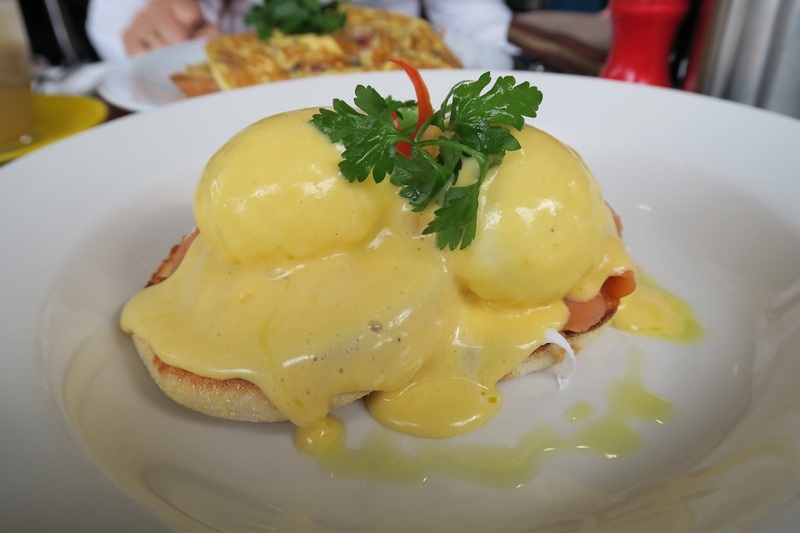 The eggs royale looked quite promising when it landed on our table, with a golden hollandaise drizzled down the smoked salmon and toasted English muffin. The eggs were poached perfectly, something that I’ve realised should not be taken for granted over the years. 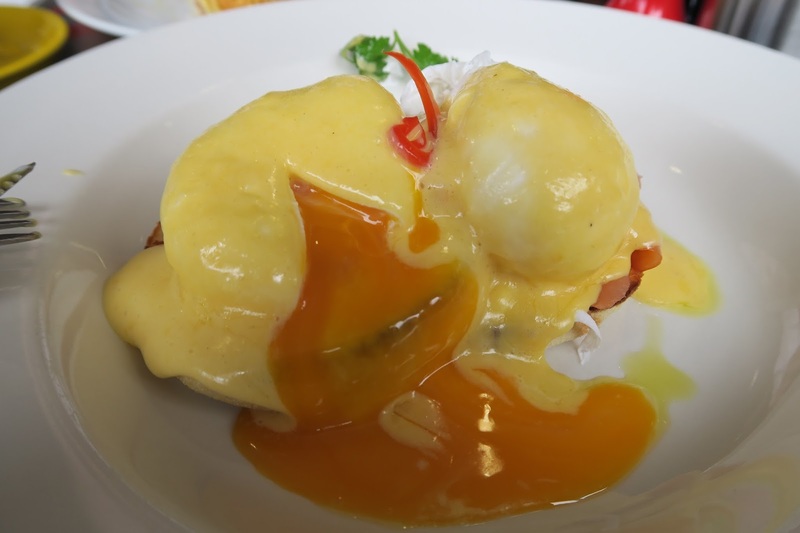 The acidity of the hollandaise counteracted the richness of the salmon really well, however, the portion was on the small side of things, and the English muffin was pretty much soaked in egg yolk and sauce. Another egg dish, because it’s the best way to start a day. 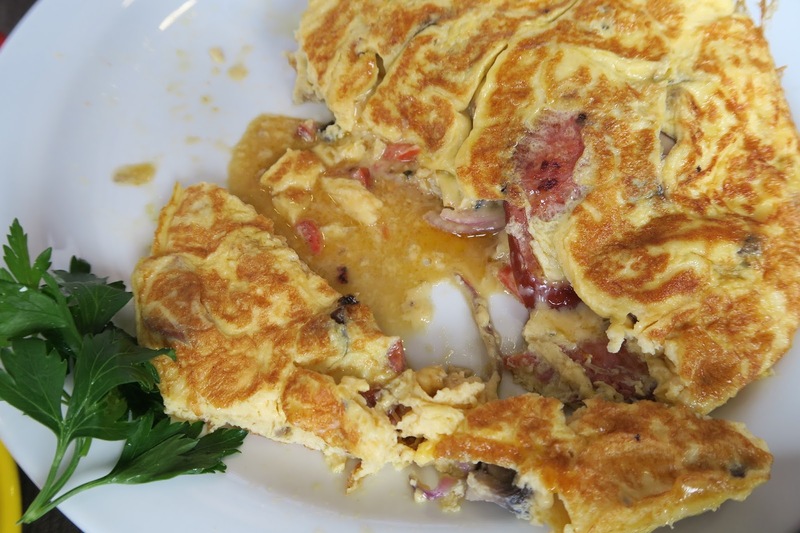 Chorizo has pretty much become the symbol of Spain, in my book anyway, and there was plenty of it in this omelette. 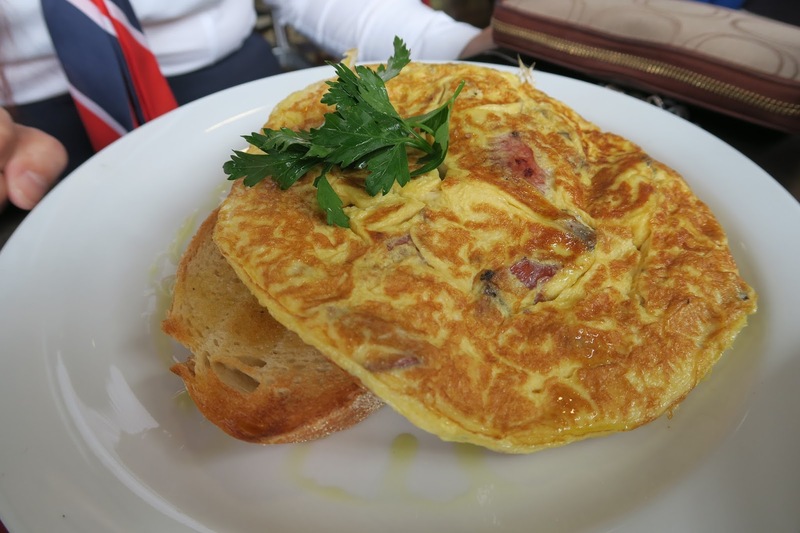 The omelette itself had a great creamy texture, while the chorizo and Spanish onion added some bite and crunch to it. The Spanish onion also lent some sweetness to the omelette. 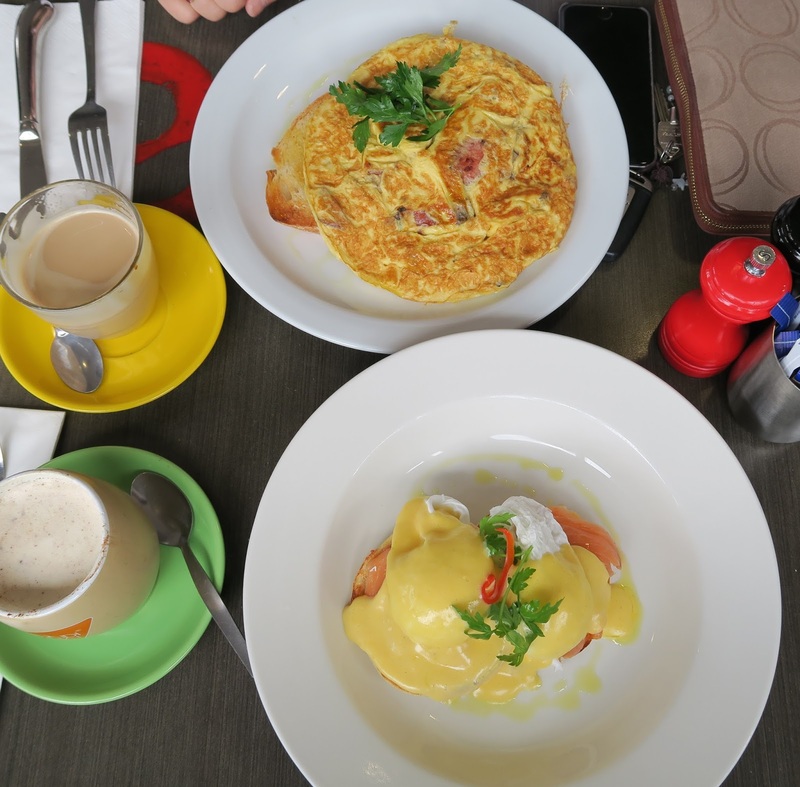 The only downside was that the omelette became more watery as we were getting through it. 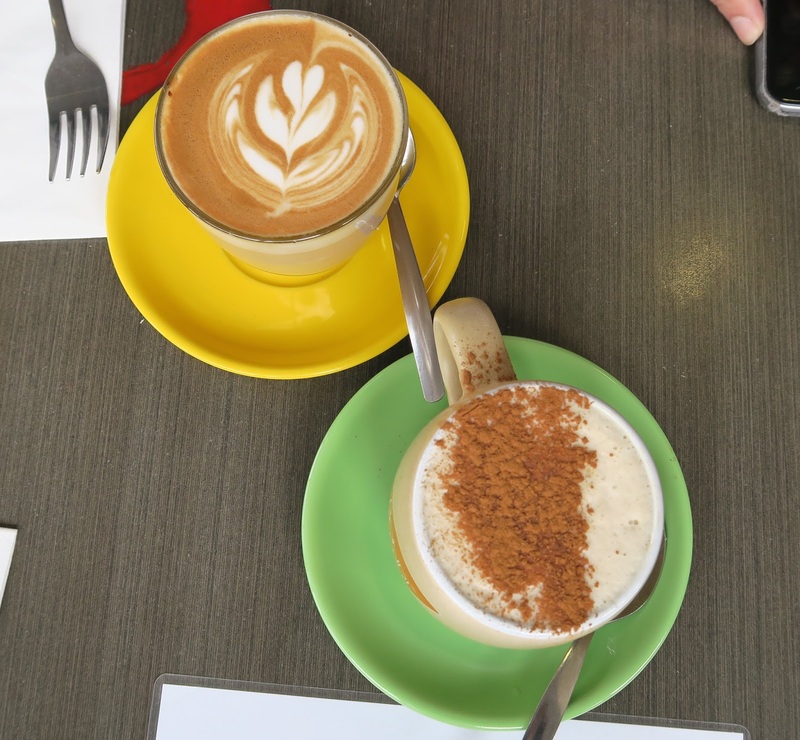 Frank’s Cakes had a bit of a funny vibe, kind of like a place that used to be homey and welcoming, but has since become more commercialised. I did hear that the cakes and baked goods were great though, but it was too early in the day for me to try some. 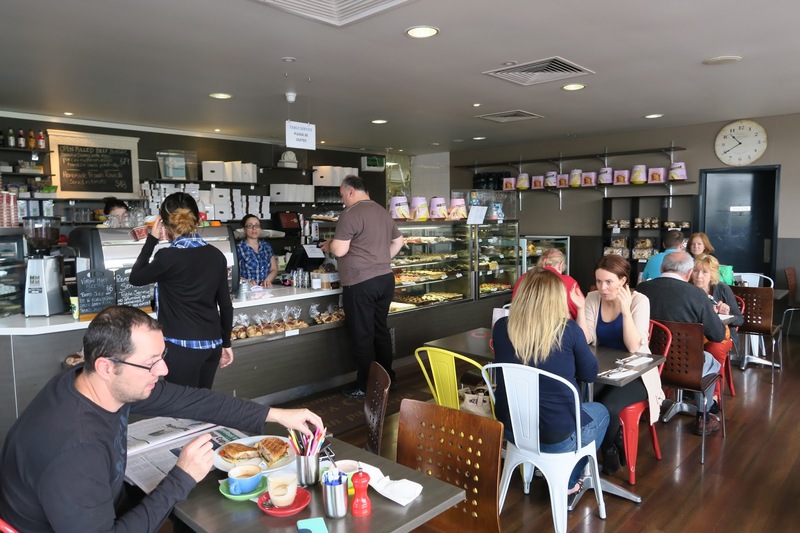 Frank’s Cakes is located on Scoresby Road, catch bus #693 towards Oakleigh Station, and get off at stop Scoresby Road/Ferntree Gully Road, the cafe is two minutes walk away.